Bape and Neighborhood are some of the biggest names in not just Japanese streetwear, but streetwear as a whole. Both brands have collaborated with Adidas in the past, but now, all three are joining forces for an all-new edition of the Adidas Pod s3.1. It's an ambitious collaboration that will be having hypebeasts and sneakerheads joining forces to go on a journey to cop these. As for the details, all three brands don't cheap out on anything. 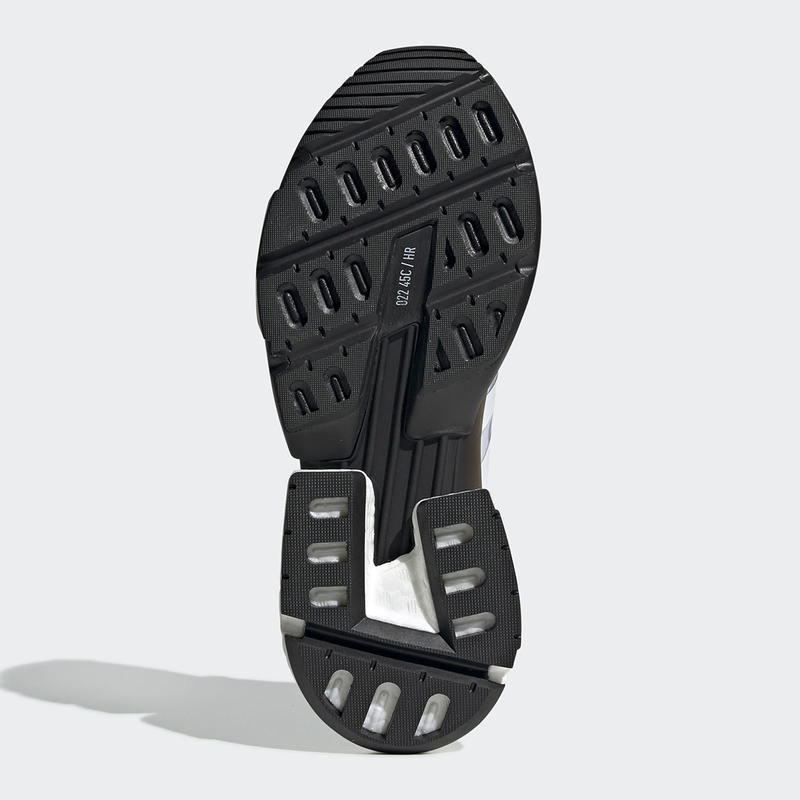 The shoe is essentially split down the middle. On one side you have a light silver upper and the other is black. 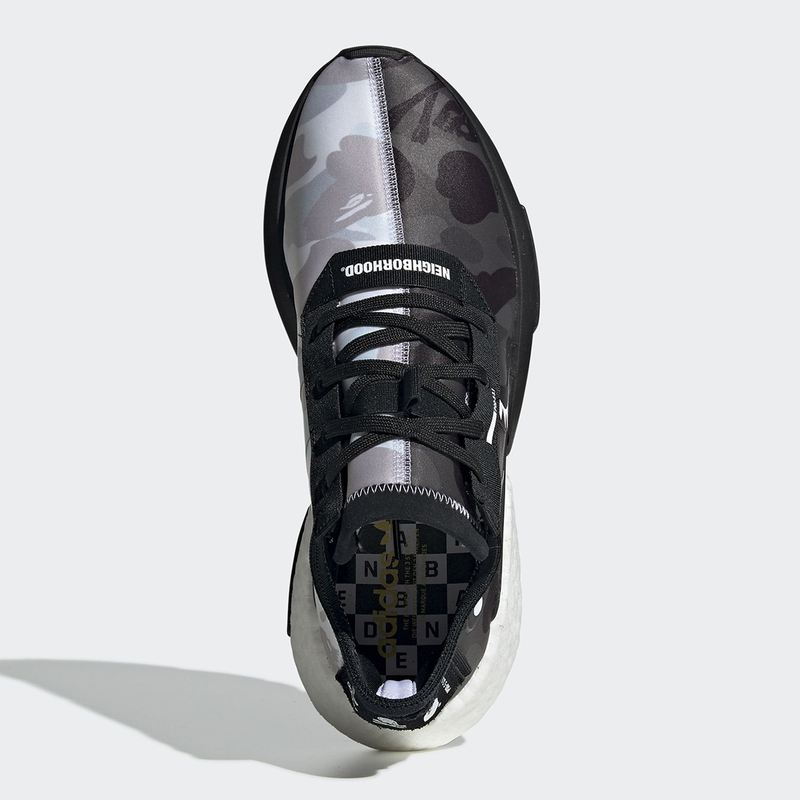 Each side has Bape camo implemented, although alongside the Gorilla logo is the Neighborhood skull and bones insignia. This blending of brands creates an interesting dynamic which will surely have people examining these for a while. 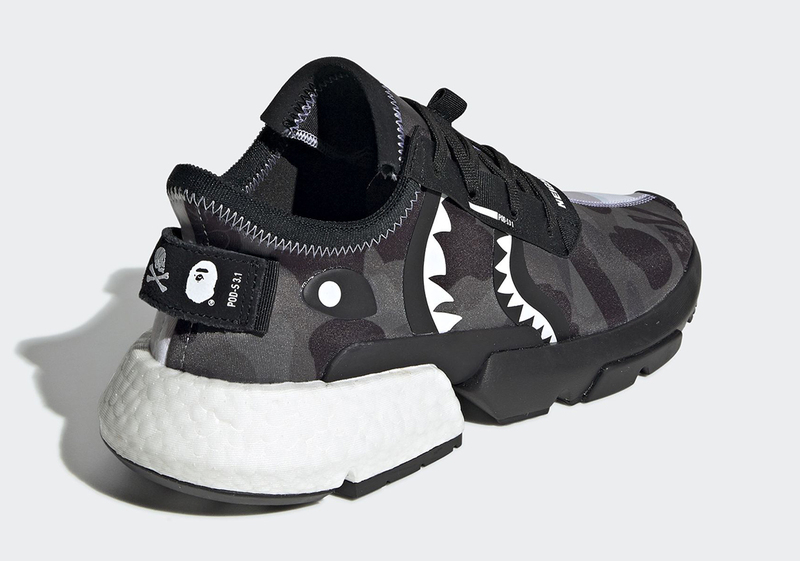 The outside of the shoe has the Bape shark teeth, while the inside has the Adidas three stripes. 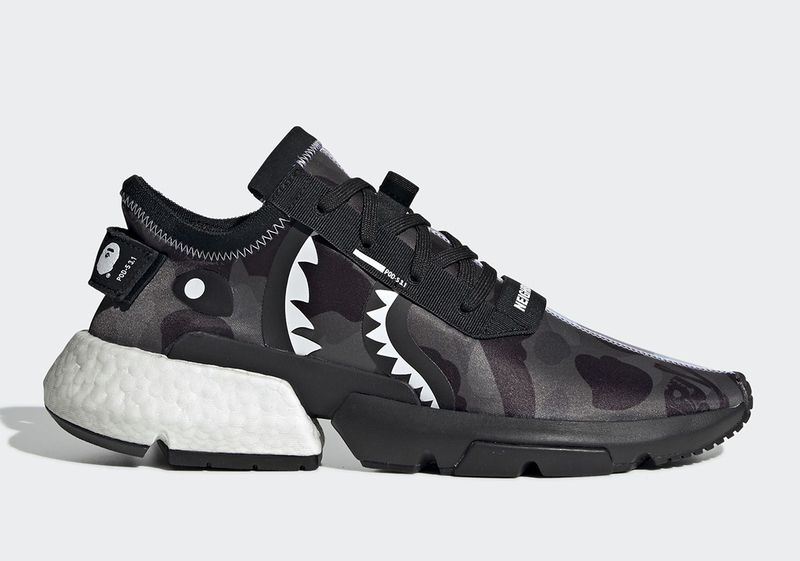 Finally, the Adidas, Bape, and Neighborhood logos are placed on the heel tab. 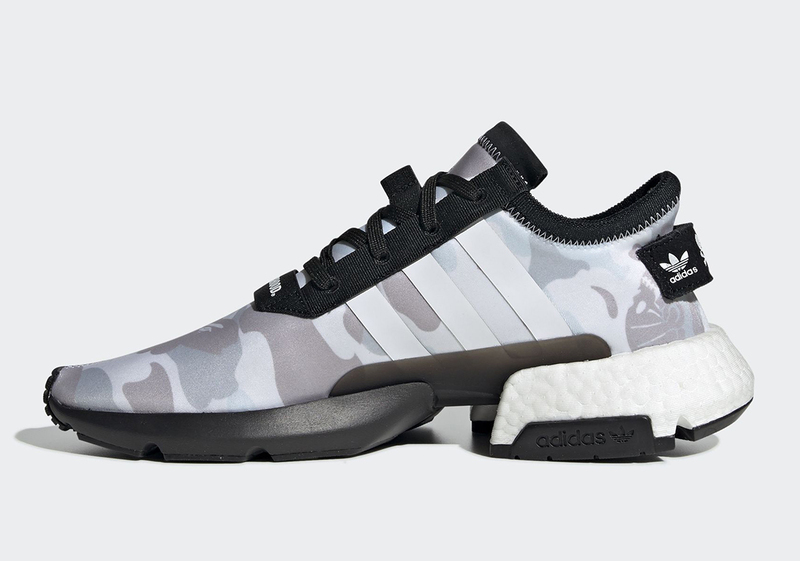 So far there is no release date or price associated with this shoe but according to Sneaker News, it should be hitting adidas.com quite soon.